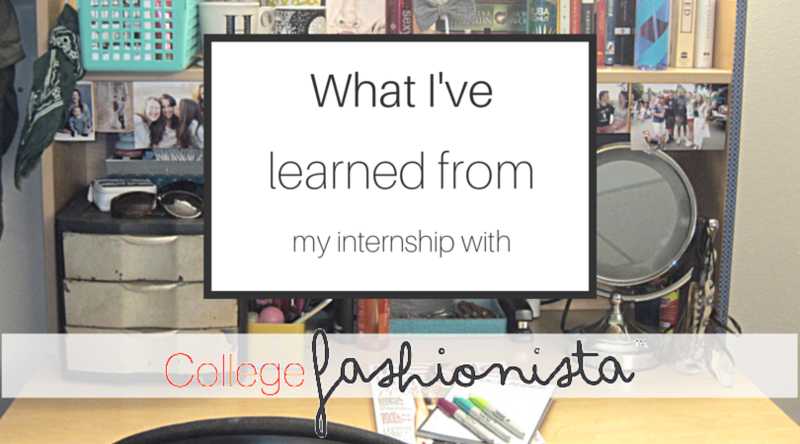 After a crazy hectic week, I didn't have time to write a CollegeFashionista post this week. So, in lieu of a Fashionista Friday post, I'm taking this time to reflect on the awesome semester I've had as a Style Guru. Deadlines are not optional. When you're part of a team, people are counting on you to do your part when you say you will do it. If you don't find the opportunity you're looking for, create your own. You never need to settle professionally (or romantically or otherwise for that matter). You can create your own vision if you work hard and have clear goals. Communication is key. I get between 3-5 emails from CollegeFashionista every week and let me tell you, I always understand my job and I don't miss events or deadlines. J.Crew doesn't have a space in the name, and kate spade is not capitalized. If you're going to do something, do it right. An iPhone photo is only so quality. Why not take the extra couple seconds to pull out an actual camera to snap a better quality pic? 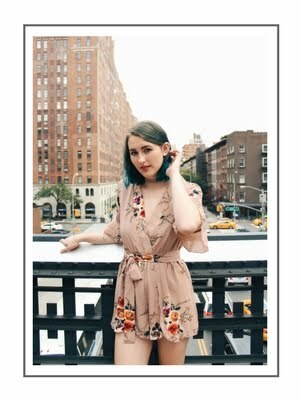 Register for CollegeFashionista and follow your favorite Style Gurus (like me!) to get the full CollegeFashionista experience.